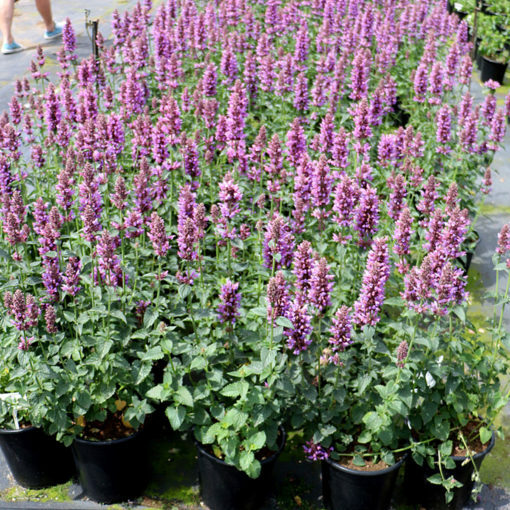 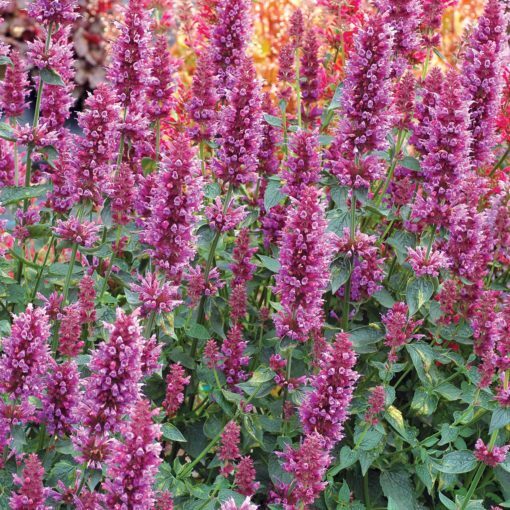 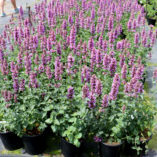 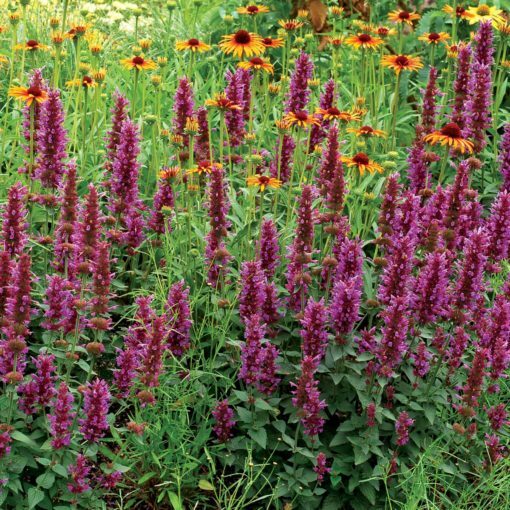 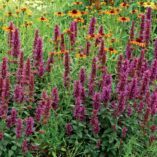 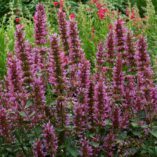 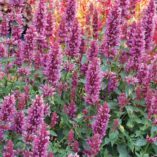 Agastache ‘Violet Vision’ | TERRA NOVA® Nurseries, Inc.
Lush violet wands entice butterflies and bees by the score with their sweet honey-licorice scent. 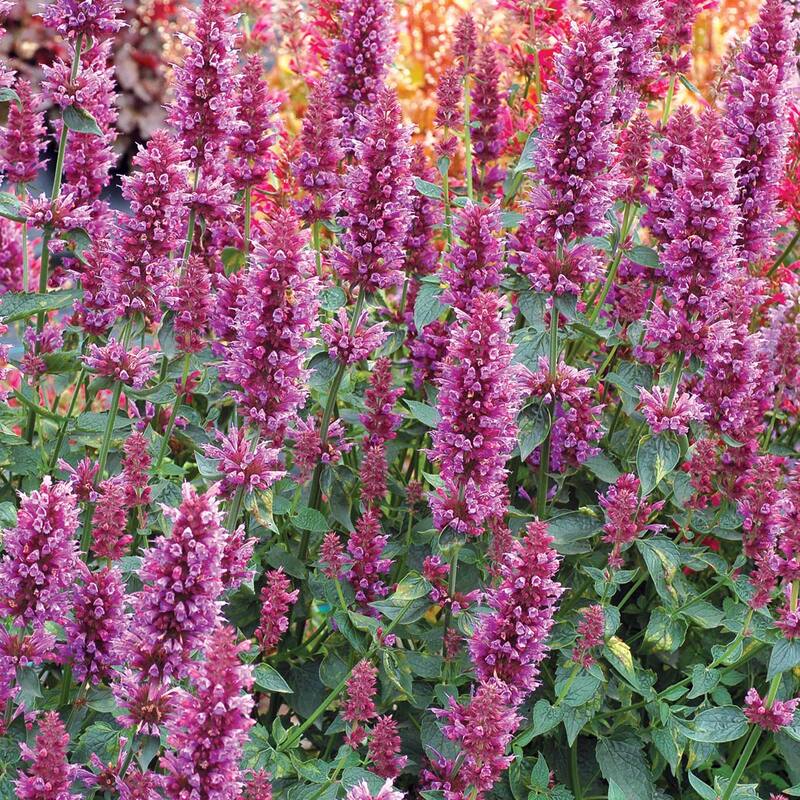 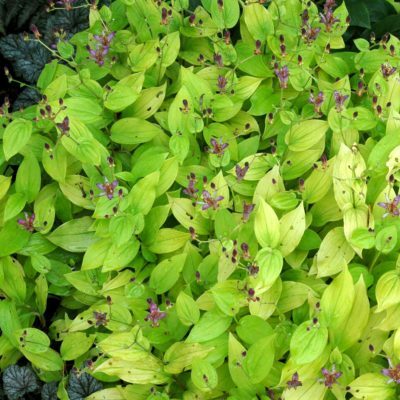 Blooming from summer through fall, this very disease-resistant and vigorous hummingbird-mint is also quite hardy. 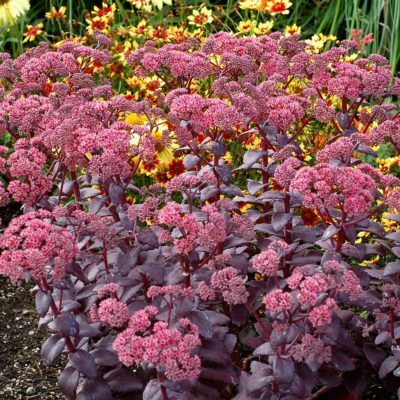 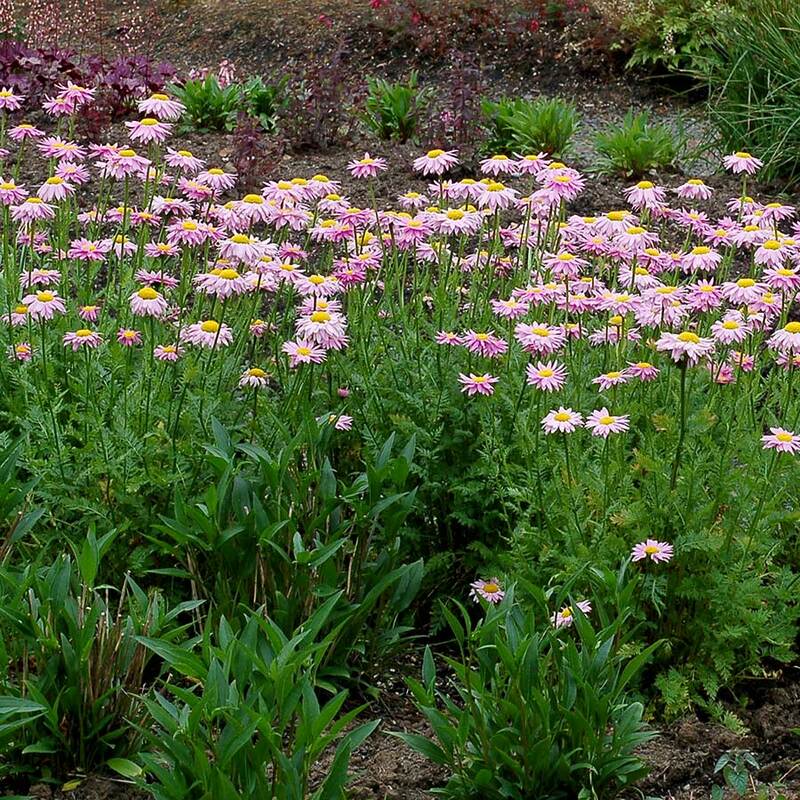 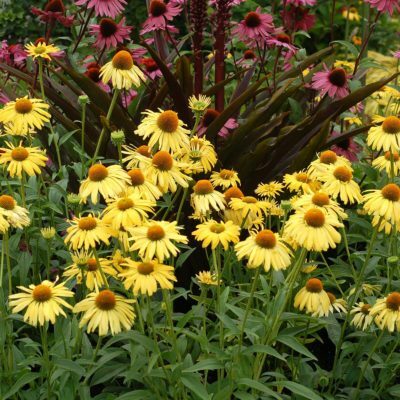 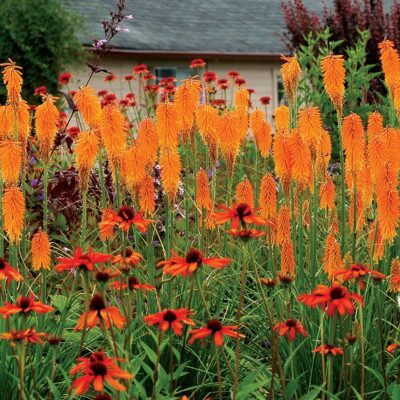 Whether used in containers or as a component of the mid-border, this beauty belongs in everyone's garden! 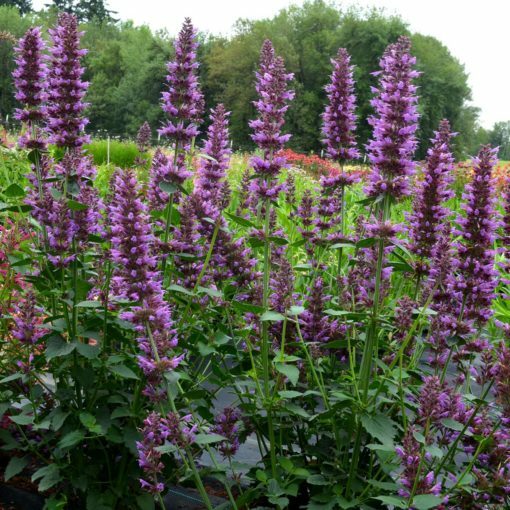 18" / 18" / 24"
Shorter than the other blues. 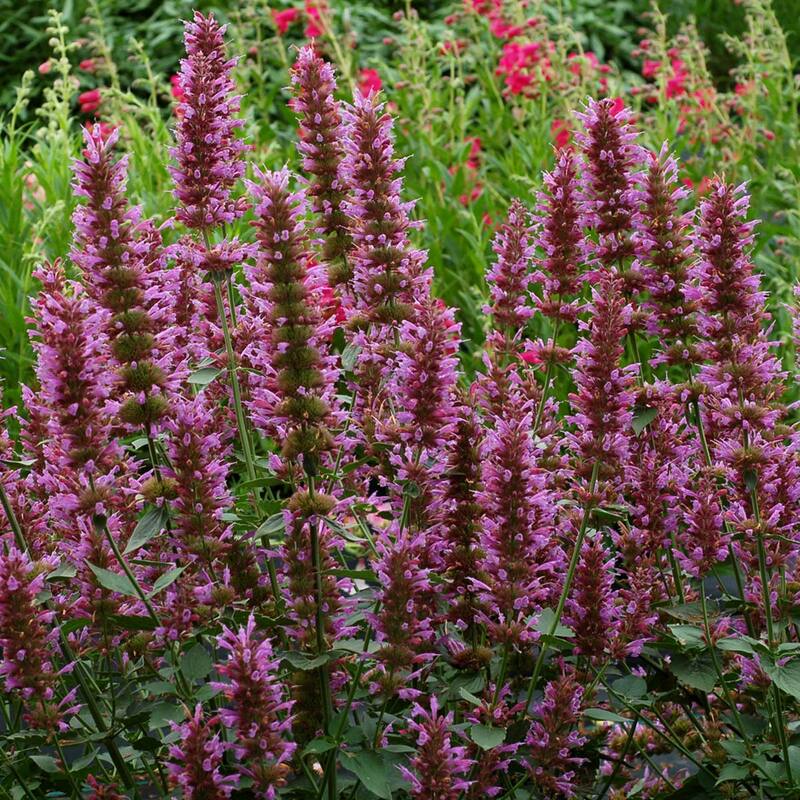 Makes a big flower spike. Compared to 'Blue Boa' it is a more violet blue and 1/3 shorter. 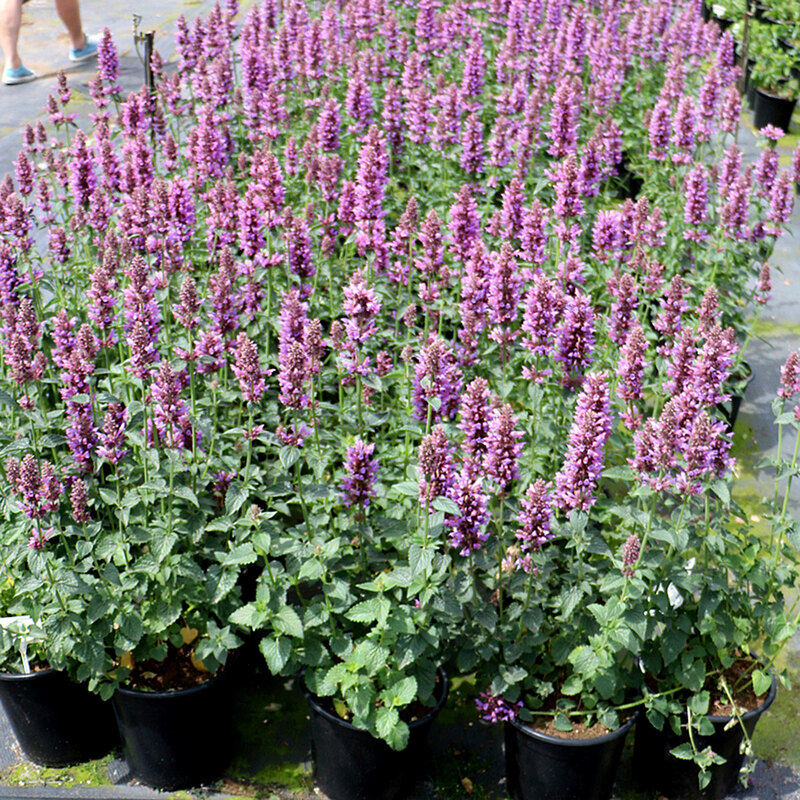 "Best of Species" in Penn State Trials 2013.